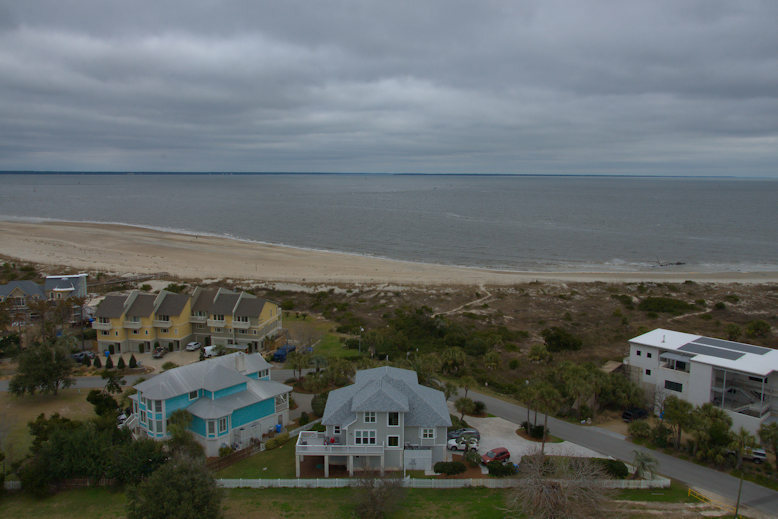 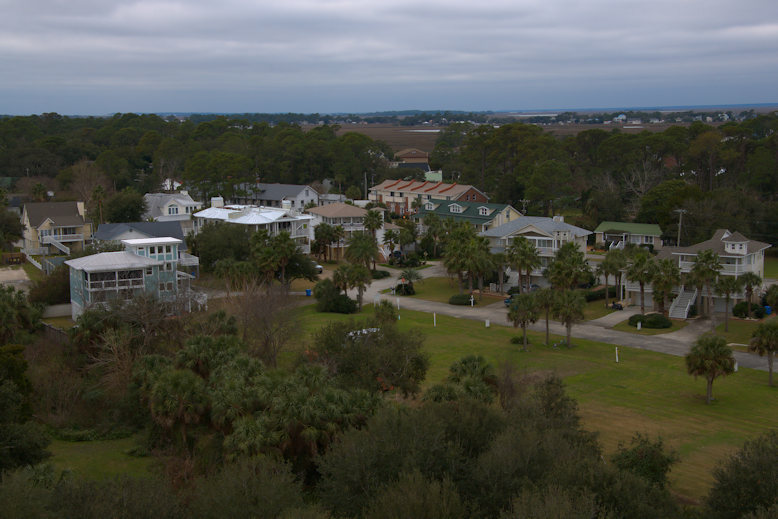 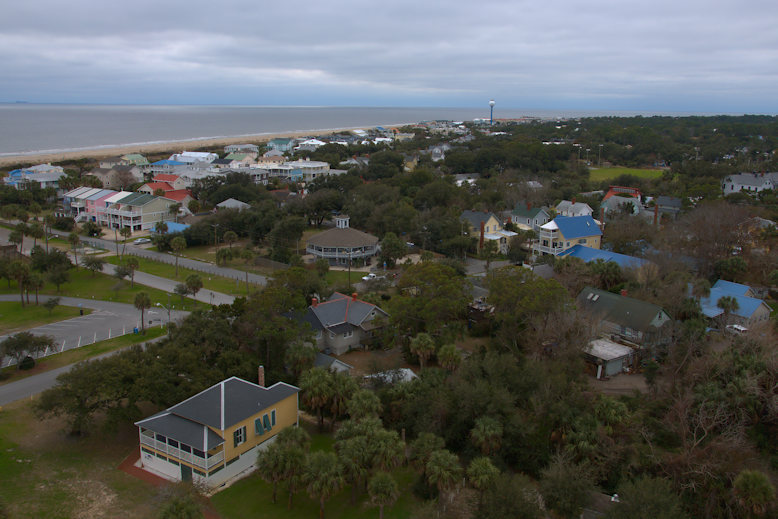 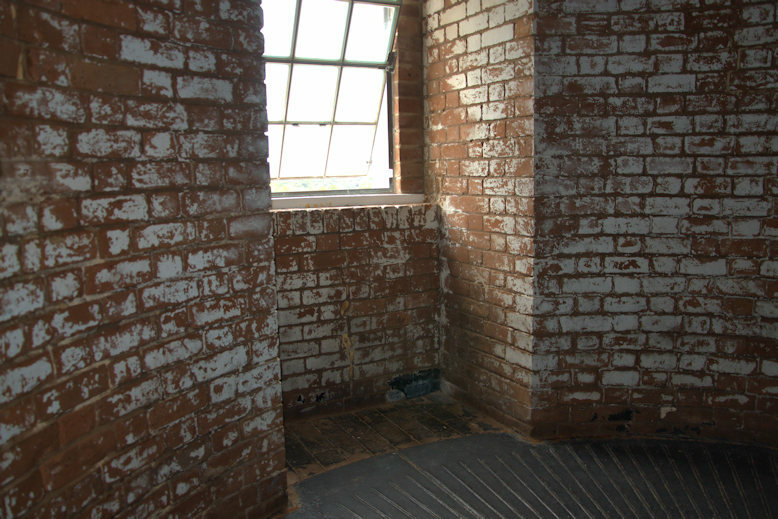 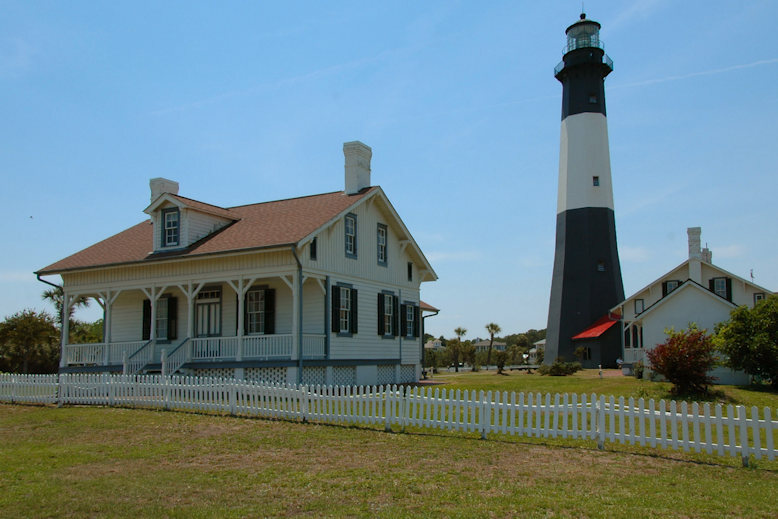 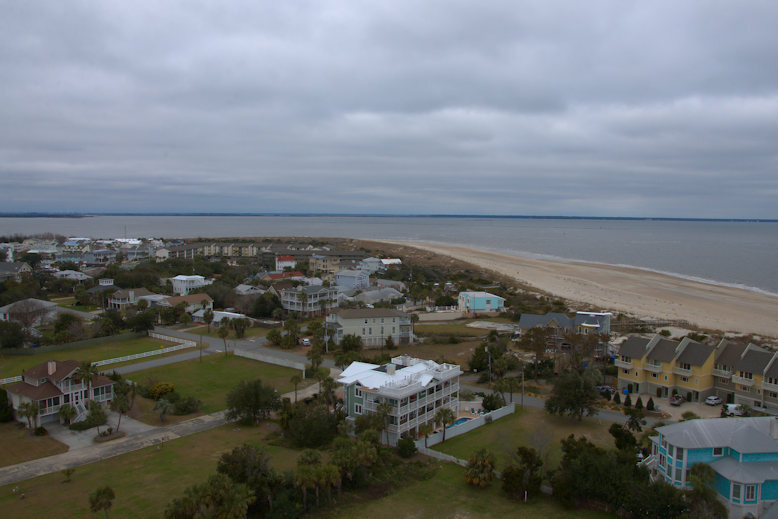 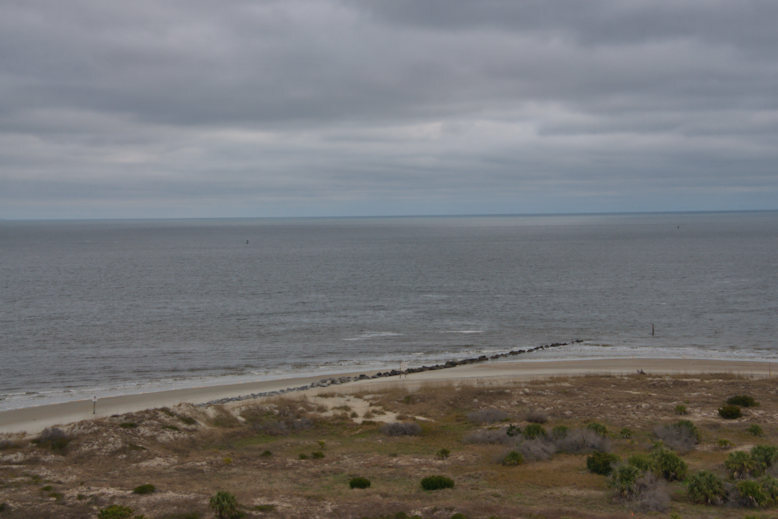 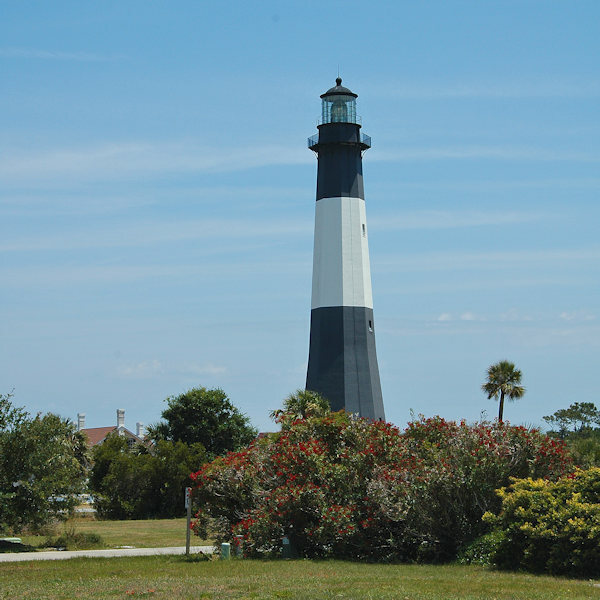 From atop the Tybee Lighthouse one can take in 360-degree views of the island. 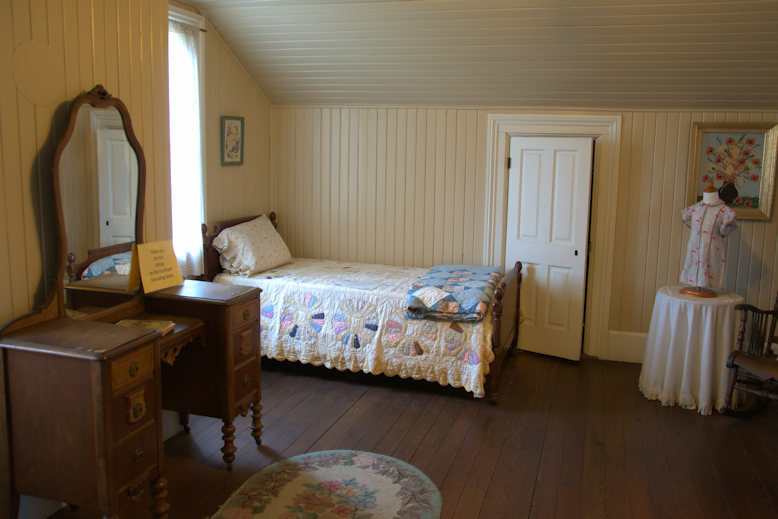 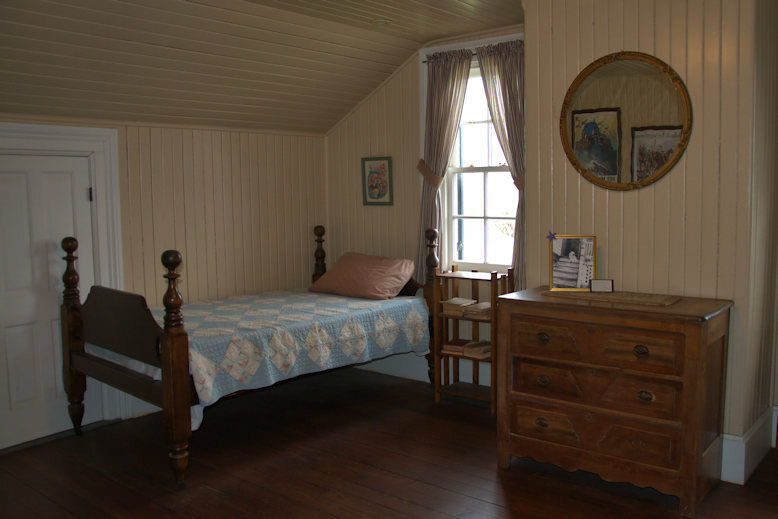 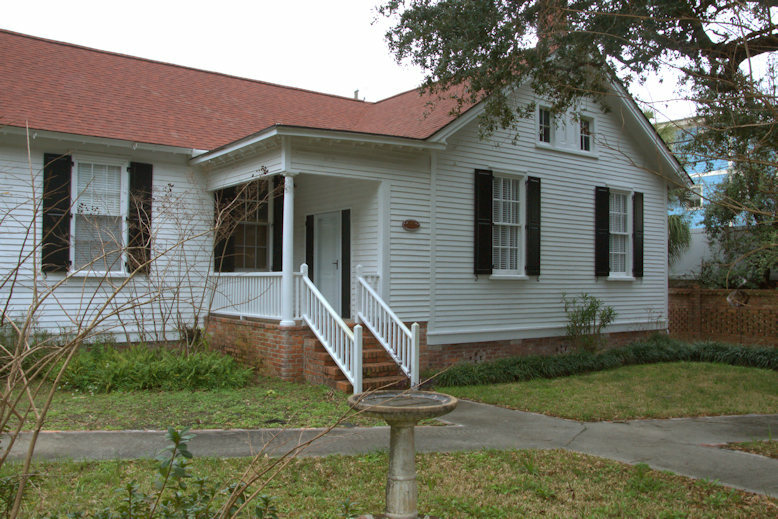 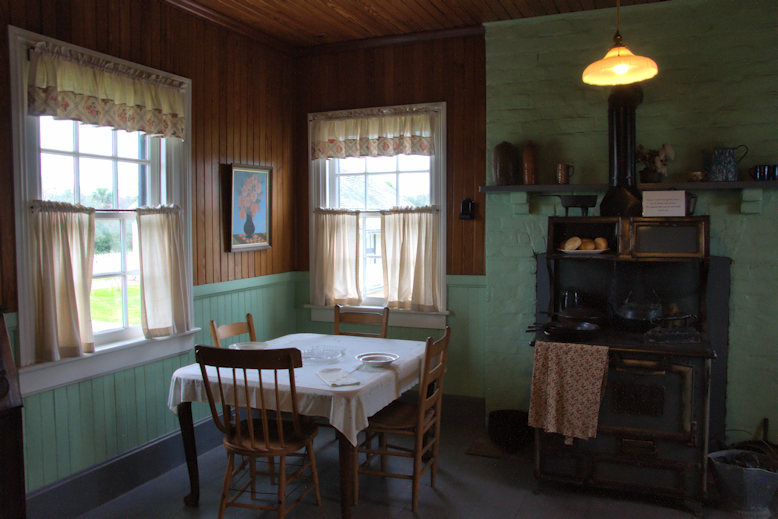 This cottage is sandwiched between Solomon and Van Horn Avenues. 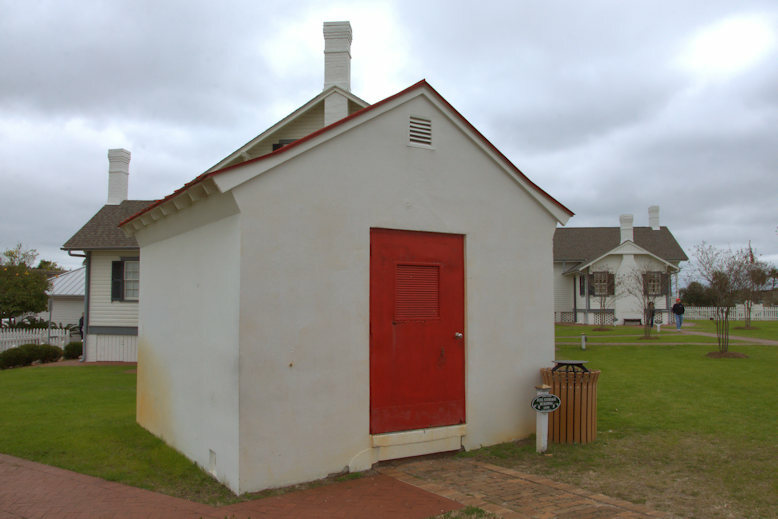 I first thought it dated to the early 1900s, but recently learned that the original structure on this site burned in 2007. 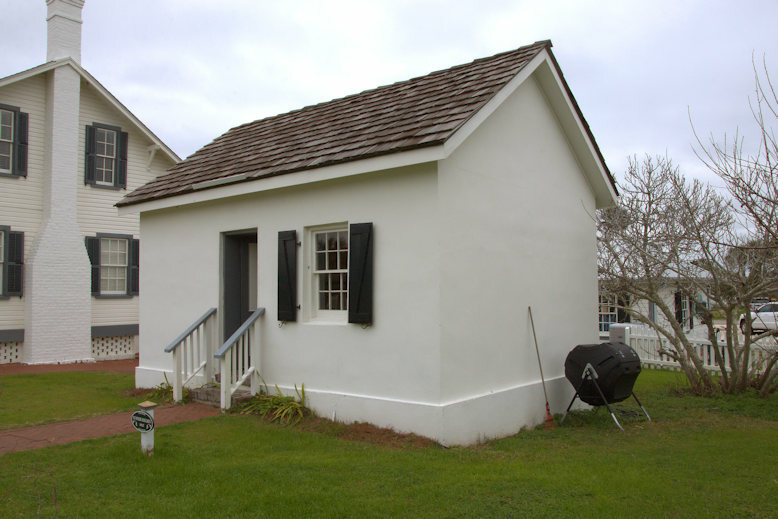 I assume this is a reconstruction but it’s still a great structure. 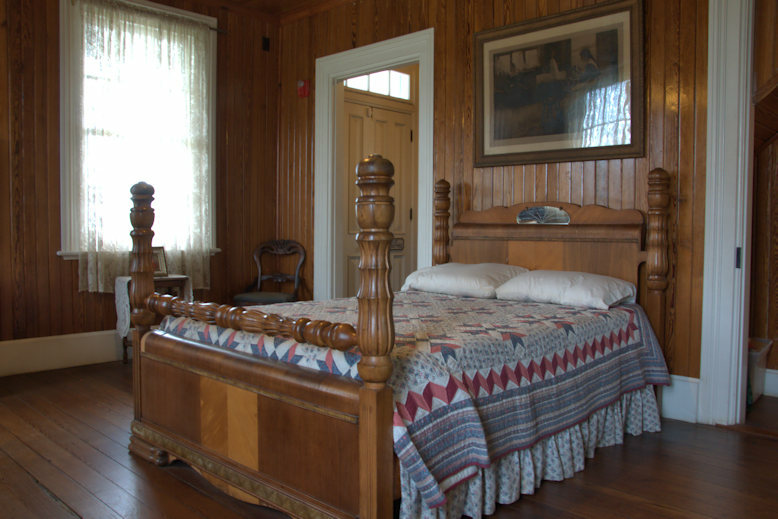 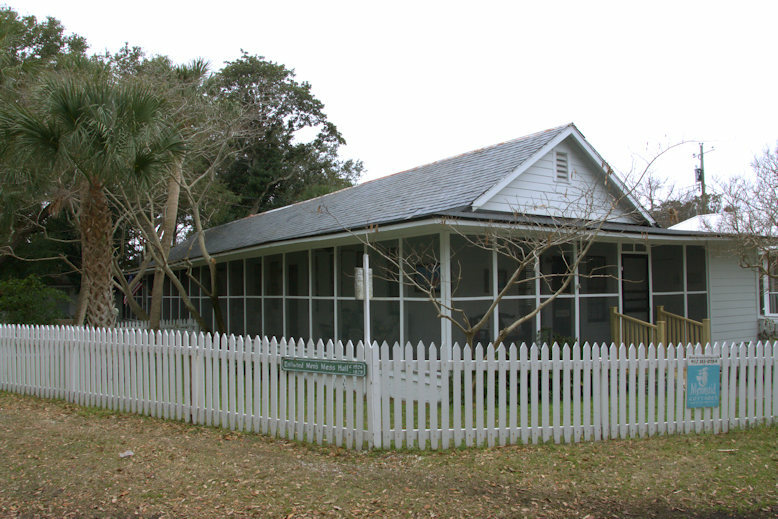 This is now a vacation rental known as the Screened Inn. 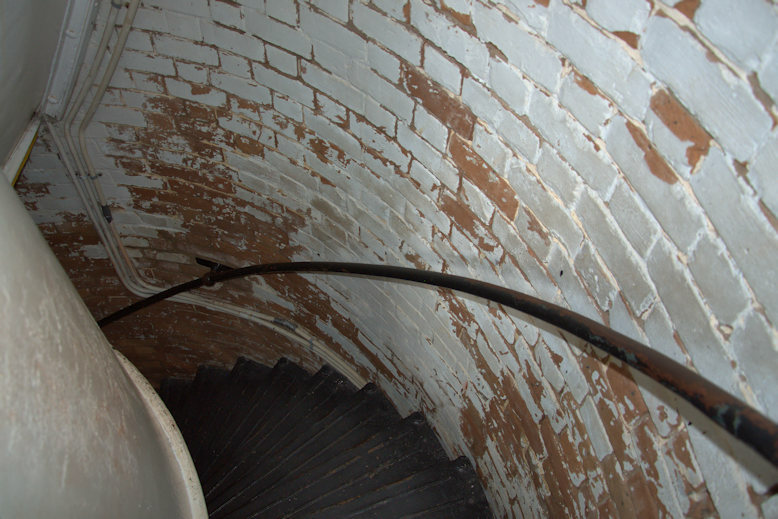 This is a preliminary identification. 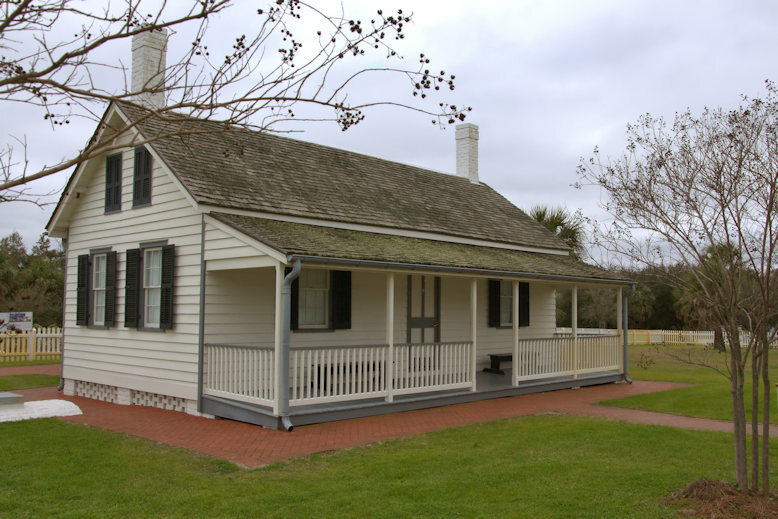 I’ll be photographing/rephotographing the Fort Screven district soon, and will be updating structures as I learn more about them. 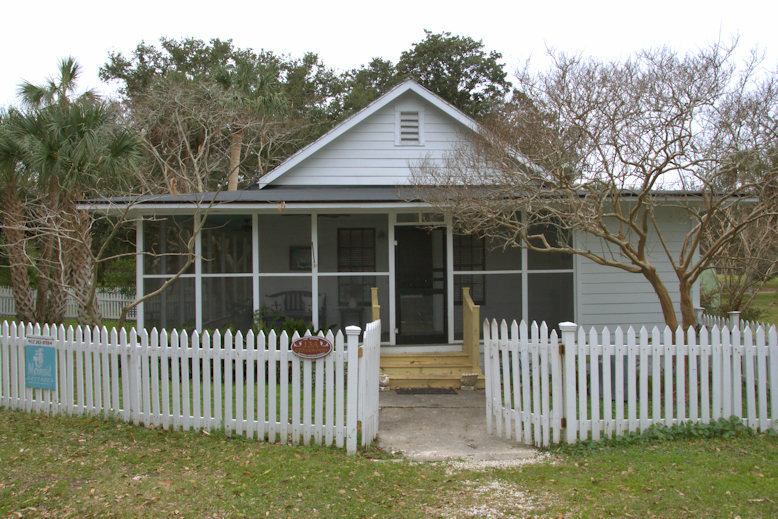 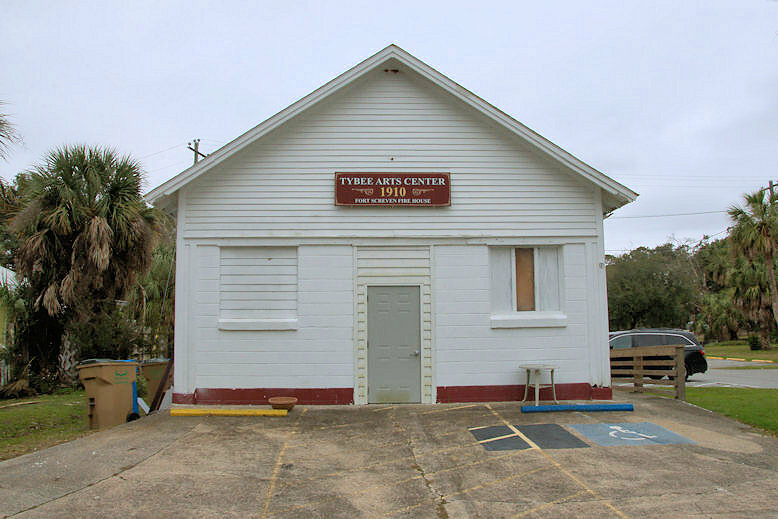 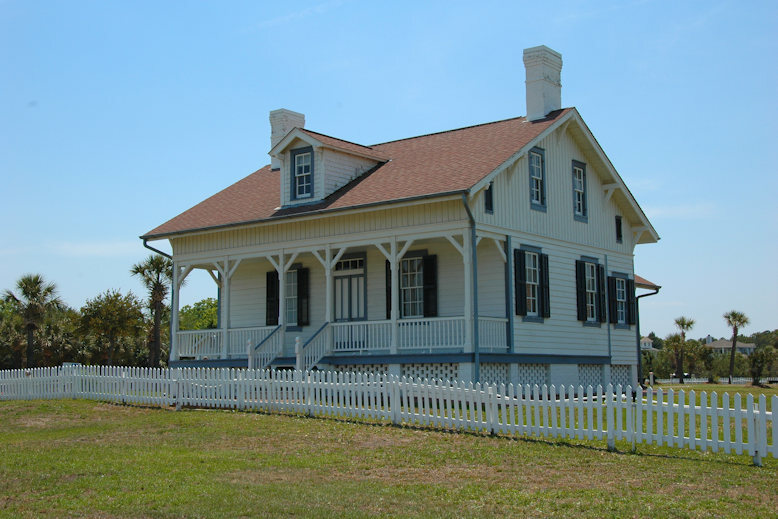 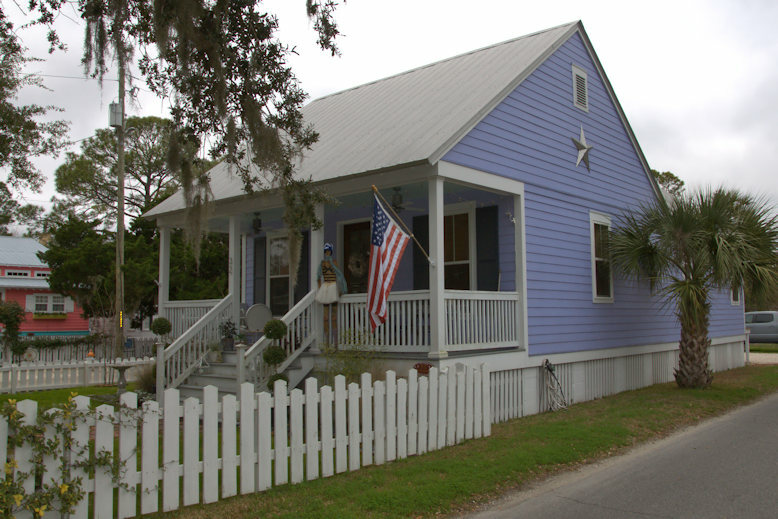 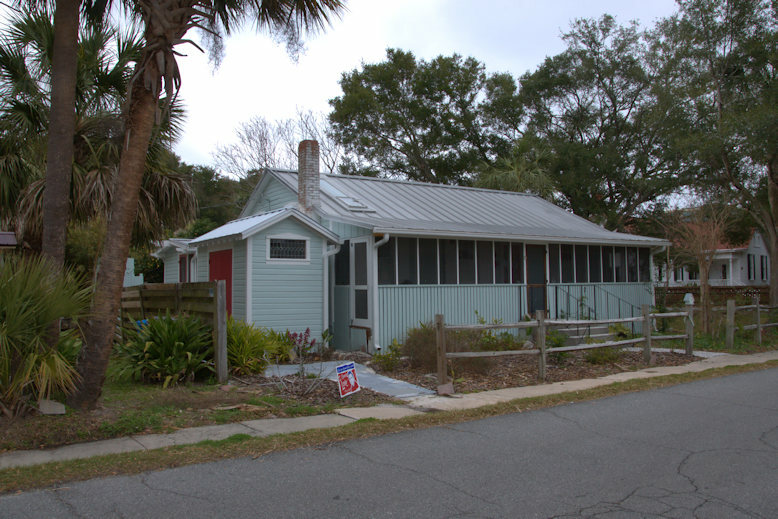 The old post firehouse is now home to the Tybee Arts Association and the Jim Ingham Black Box Theatre.